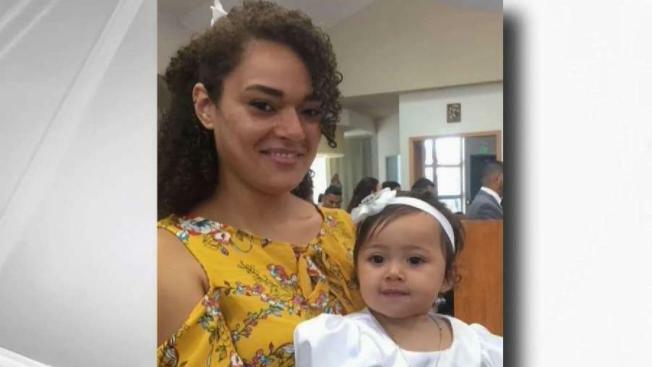 A Richmond woman and her 2-year-old daughter were found safe after an intense search Thursday, Hercules police and the California Highway Patrol said. Jessica Tucker, 30, and 2-year-old Roselyn Artiga were reported missing at 8:30 p.m. Monday in the 1900 block of Lupine Road in Hercules. Tucker suffers from a medical condition and does not have her purse, money, identification or any other belongings with her. Police had been looking for the pair since Tuesday.